Culture is a funny thing, isn’t it? Ask the British what they feel about gnomes and their opinions will centre on garden ornaments and Swiss bankers. Ask them what they feel about grasshoppers and their answers will probably relate either to insects or, for individuals of a certain age, to the TV adventures of a Shaolin monk travelling through the American Old West. On the other hand, put the ‘gnome’ question to the citizens of Zürich and I’m willing to bet that the bankers – although not the garden ornaments – will again emerge as a key topic of conversation. This because of the appearance, in the Britain of the 1960s, of the term ‘Gnomes of Zürich’, used by the government of the day to describe Swiss bankers in their ‘secretive’ role as currency speculators against the British pound. 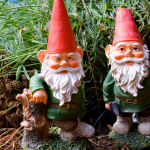 The term became established – and has remained – in the English language largely due to the British love of ornamental ‘garden gnomes’ which originated in Germany in the 19th century and become popular in Britain in the 1930s. It also became popular amongst Swiss bankers, and many of their compatriots, as a badge of honour. But I’m also willing to bet that the ‘grasshopper’ question put to the same citizens of Zürich will, apart from insect-related themes, stimulate responses which relate, indirectly perhaps, to the game of squash. The Grasshopper Club of Zürich, commonly referred to simply as GC, GCZ, or Grasshoppers, is a multi-sports club whose oldest and best known membership is that of its football team. The club was founded in 1886 by Tom E. Griffith, an English student, and added a squash section in the 1970s. In 1979, the first Grasshopper Cup competition was held, starting as an invitational tournament but soon developing to become an official World Squash Federation and then PSA World Tour event. In the 1980s and 90s the tournament was at its peak, its winners including Jahangir Khan, Jansher Khan, Rodney Martin and Chris Dittmar. After a break of just over a decade, 2012 saw the re-birth of the Cup which has since continued to grow in stature. Unlike gnomes, of course. And so why, I hear you ask, would the citizens of Zürich fail to associate the ‘gnome’ question with garden ornaments? 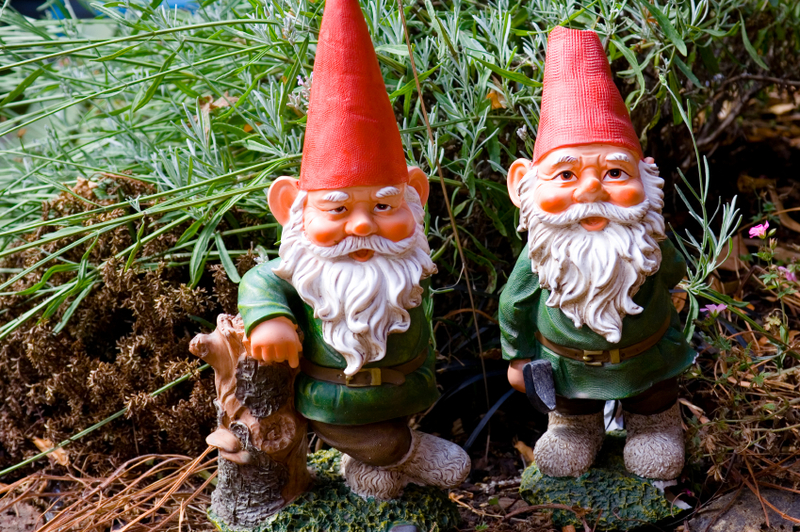 Well, the ornaments known in Britain as ‘garden gnomes’ are usually referred to in European languages as ‘garden dwarfs’ from the German Gartenzwerge. I suppose that ‘Dwarves of Zürich’ just doesn’t have the same ring to it. Thanks to Wikipedia for its entries on ‘Gnomes of Zürich’, ‘Kung Fu’, ‘Garden Gnomes’ and ‘Grasshopper Club.’ Also thanks to the PSA for its article on the 2104 Grasshopper Cup.